Ashton Kutcher shared a flight back to Los Angeles with his estranged wife, Demi Moore, on Monday night after they ran into each other in San Jose, California. 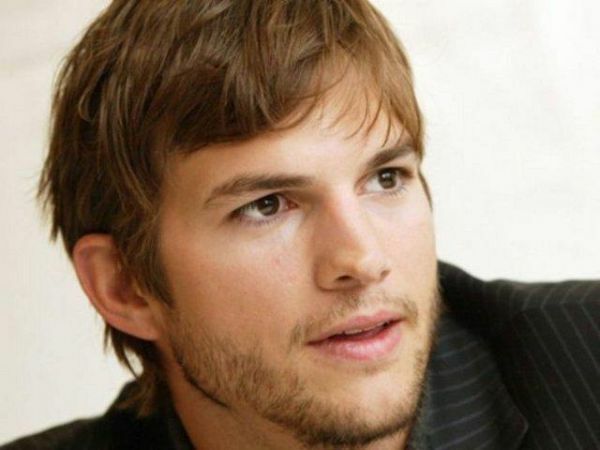 Ashton Kutcher shared a flight with Demi Moore on Monday night. The Two And A Half Men star (35) was photographed chatting with his estranged wife, from whom he split in November 2011, as they left Burbank airport in Los Angeles together shortly after arriving there on the same plane. A source told gossip website TMZ.com that the duo, who were married for six years but split when it was revealed Ashton had had a fling with a student two years ago, ran into each other at a technology conference in San Jose, California. The former couple appeared to be on good terms despite previous reports Demi (50) has been holding up their divorce as she’s seeking spousal support and legal fees. Ashton filed for divorce from Demi in December last year but their divorce hasn’t yet been finalised. The actor's girlfriend, Mila Kunis (30), sparked speculation they’re engaged after she was spotted wearing a gold band on her engagement ring finger, while purchasing flowers in Studio City, California, last month. A source recently said, "They plan to get engaged soon. Being with Mila brought Ashton back to who he really is.